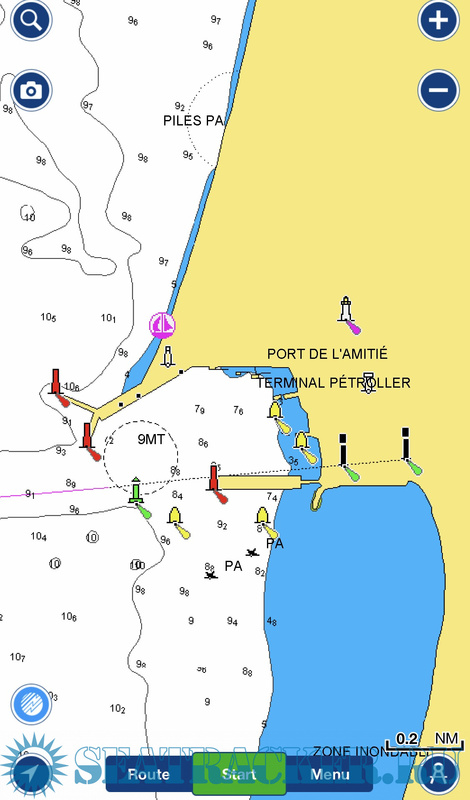 Description: The last edition of well known program for marine navigation.On your mobile, get the same detailed charts as on the best GPS plotters, and a set of advanced features. 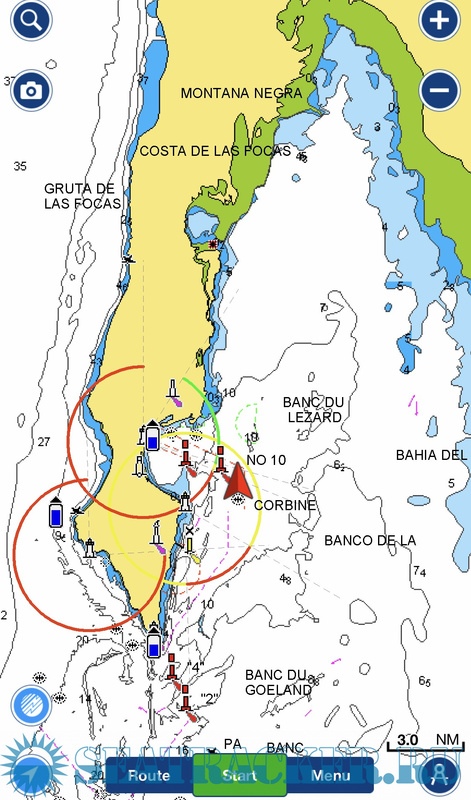 A Navionics+ one year subscription includes downloads of Nautical Chart, SonarChart™, and Community Edits that will reside on your device even after expiration. You will also get daily Chart Updates, Advanced Map Options, Navigation Module, Weather & Tides.The Most Widely Used Boating App! 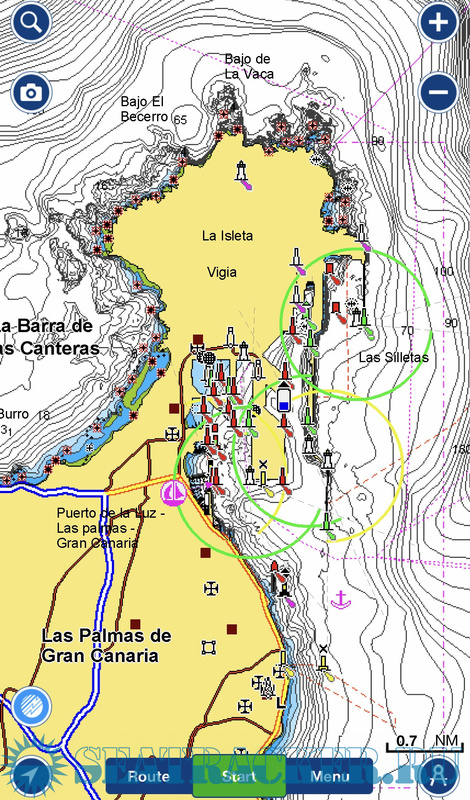 A favorite among cruisers, sailors, fishermen and divers who want the same detailed charts found on GPS plotters. [+] Locate multiple fishing spots quickly and easily, with depth understanding at a glance! Customize your SonarChart™ map layer view with the Fishing Ranges feature! Available with an active subscription, go to Menu > Map Options. When you will be asked to register - enter any email address which you want - it will not send a confirmation to this address. This version does not work in the update mode. I had to uninstall and install. It works. Thanks. 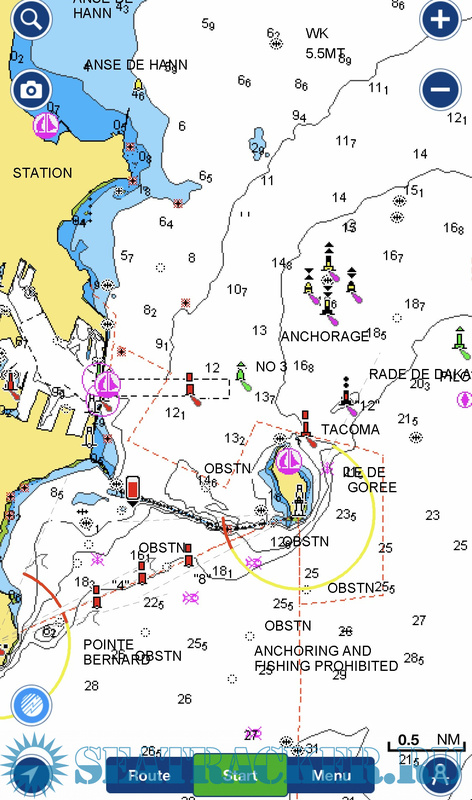 Уже стоит скачанная у вас версия Navionics Boating World HD v.8.8. Надо ли её сносить или можно эту накатить сверху? На планшете Lenovo Tab4 постоянно вылетает - раз в 3-10 минут:(. Сначала всё намертво "замерзает" на некоторое время, потом Навионикс говорит об ошибке и перезапускается.